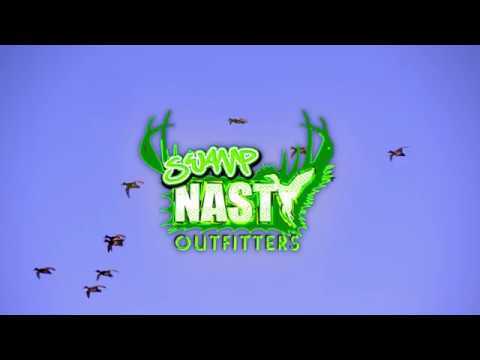 Welcome to the Swamp Nasty Outfitters videos gallery. 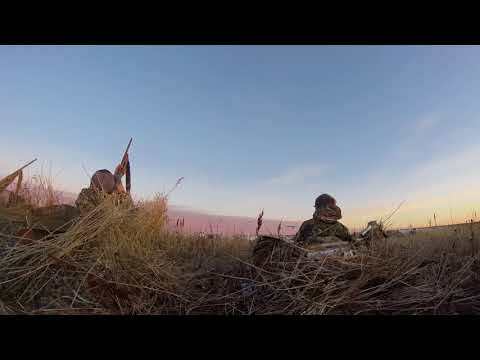 Waterfowl hunting with Swamp Nasty Outfitters is an experience you won't soon forget. Tons of fun and tons of ducks! 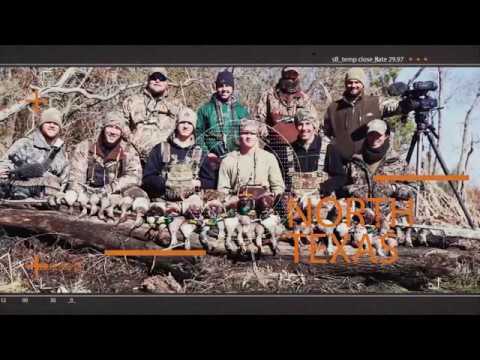 A Swamp Nasty Outfitters teaser video to get you pumped up for your hunting trip!